I always enjoy Wodehouse's school stories. Good fun. 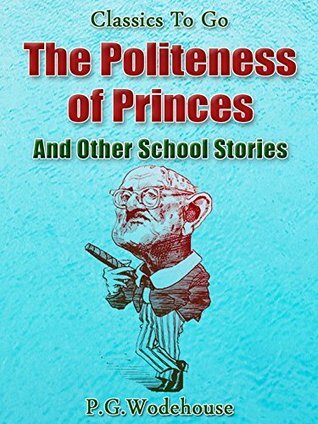 Sign into Goodreads to see if any of your friends have read The Politeness of Princes / and Other School Stories.